San Miguel de Allende, Guanajuato, Mexico! 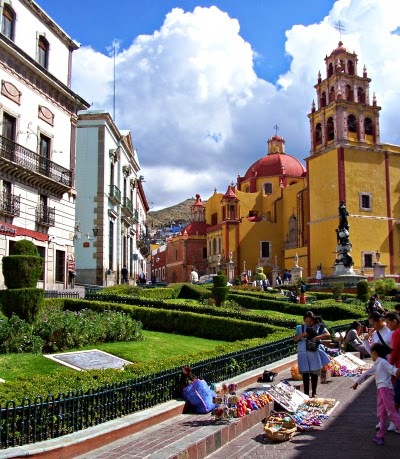 of San Miguel de Allende and Guanajuato! 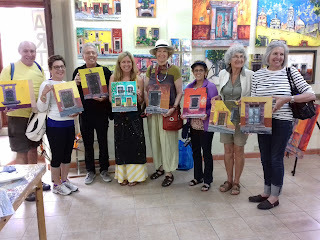 Spend 7 nights / 8 days of painting and exploration of San Miguel de Allende and Guanajuato. 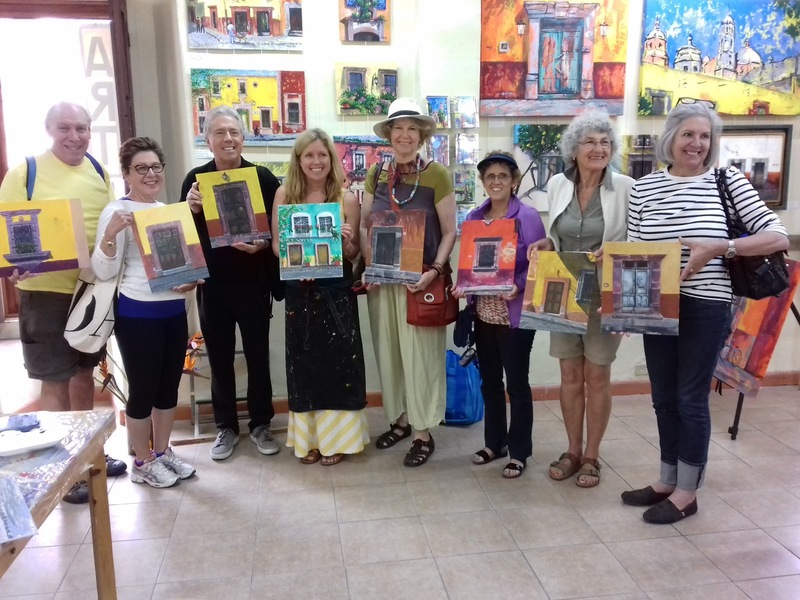 If you are a group organizer and want to share San Miguel's special Colonial charm, with your friends this is a great opportunity to do it. 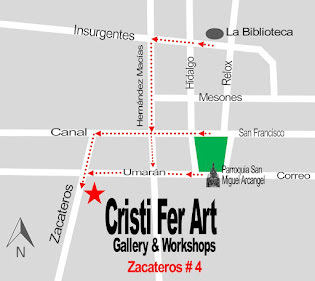 Who are the organizers: Cristi Fer Art Gallery and Workshops, offering workshops and retreats since 1989 in US and Mexico. Contact us with your travel plans. According with availability, we will reserve your week with 25% none refundable registration deposit per person. We accommodate up to 7 participants and a min. of 5. You will sketch for 2 days, one day in San Miguel and one day in Guanajuato. 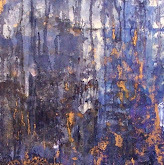 Then paint for 4 days implementing your sketch to the painting. 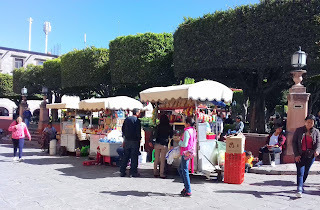 The classed are in the mornings and the afternoons are yours to explore San Miguel in the afternoons. We provide ALL the painting materials. Fantastic Colonial town, full of unexpected gems a delight for photographers. - Camera, so much to photograph! Contact us ASAP with your travel planes. Looking forward to paint with you!